In this 1 hour program, we cover how falls are a serious concern for older adults. 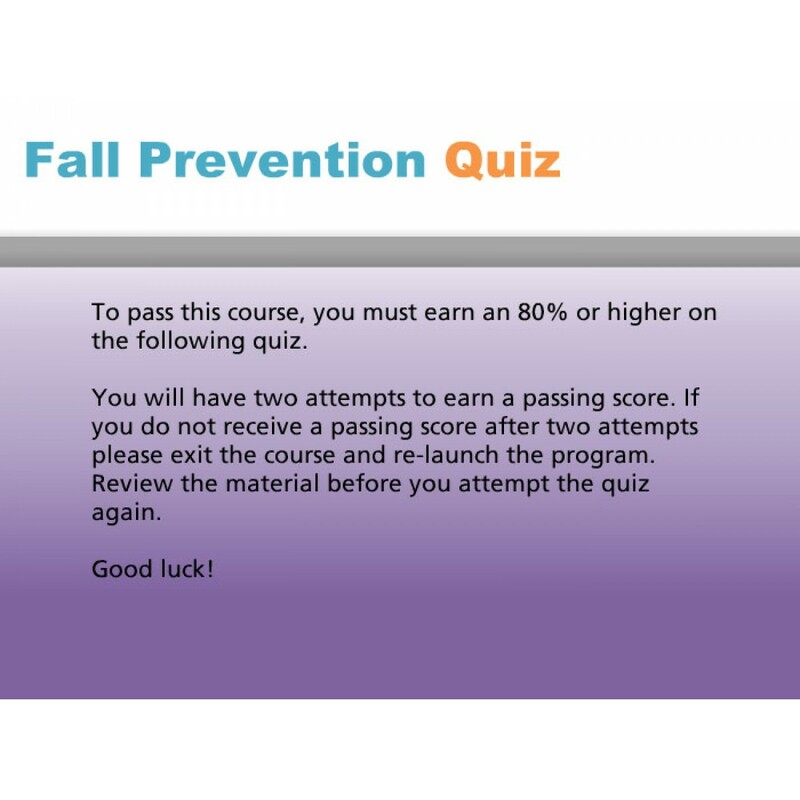 Each year more than 30% of people over 65 fall. Most falls occur at home, while people are performing everyday activities such as walking, climbing stairs or getting in or out of bed. Falls are the leading cause of death from injury for older adults. 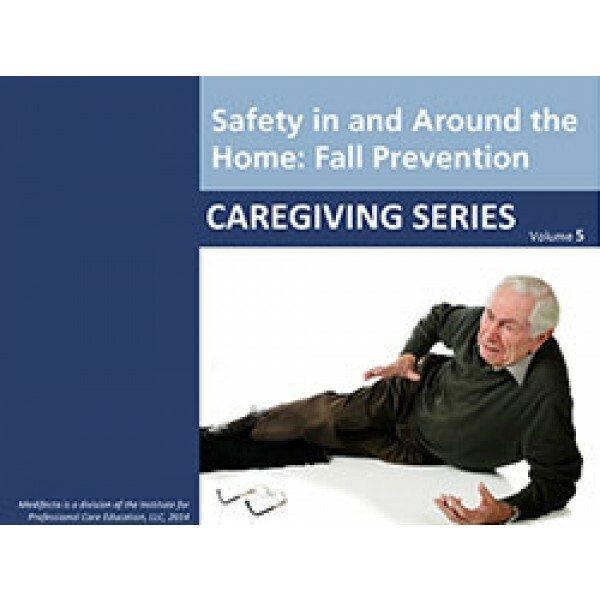 This program teaches how to reduce the risk of falls inside and outside of the home while encouraging independence. Learn about medical conditions that contribute to falls, why the elderly are at greater risk for falls and how to make the home a safe environment. Upon completion of this training, the participant will understand: falls and the older adult; the goal of fall prevention; how to prevent falls inside and around the home; fall prevention for care providers; gait belt use.